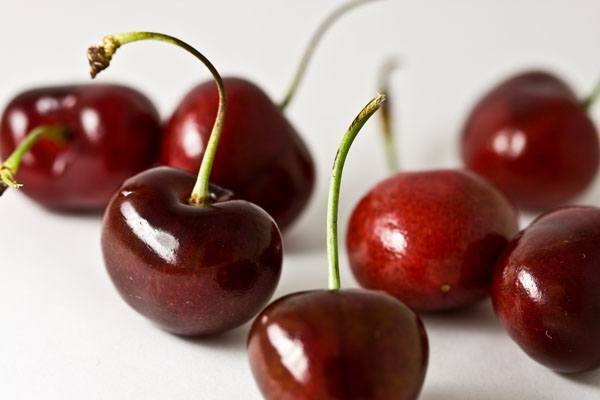 Not only do cherries have antioxidant properties, but numerous studies have also shown that they can decrease cholesterol levels, reduce symptoms of heart disease, and lower your risk of diabetes and belly fat. 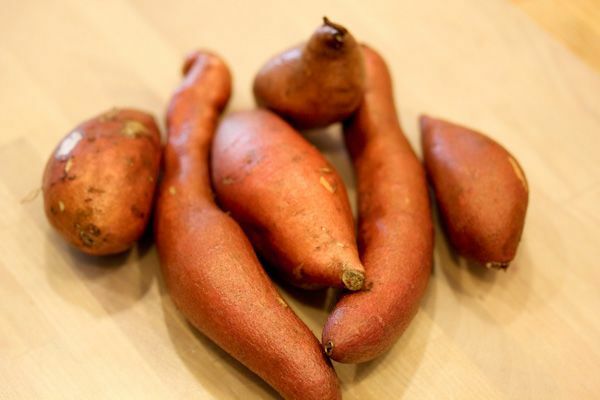 Eating sweet potatoes (be it mashed, chopped, diced, or what have you) will help hinder sugar from being stored in your belly as fat. This is because it contains chlorogenic acid, the benefits of which we have mentioned before, and also carotenoids, which assist your body in responding to insulin. 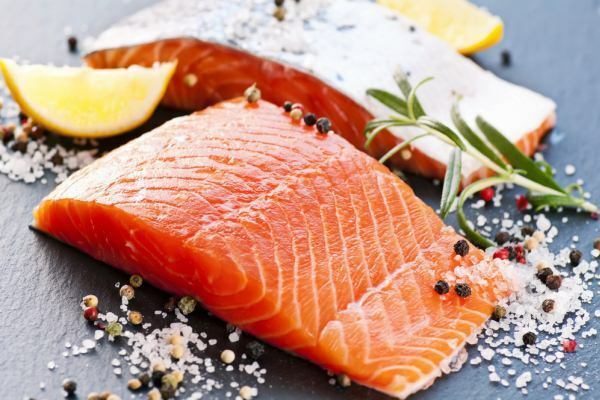 Seafood, especially fish like wild caught salmon, is a regular staple of many diets and weight loss programs. One reason is because most seafood contains monounsaturated fat (MUFA), a compound that works to prevent unwanted fat. Another reason is because fish is a good source of omega-3, a fatty acid that helps prevent stress chemicals from adding weight to your body. 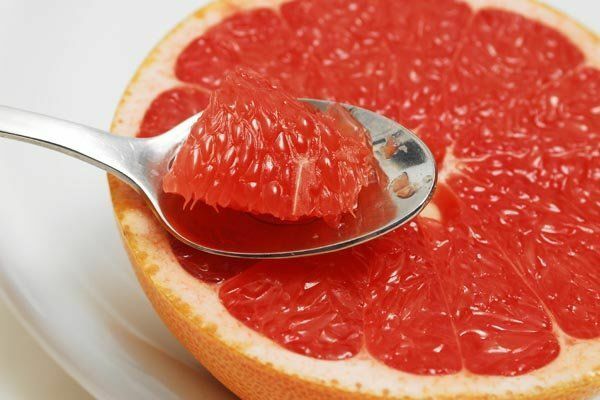 Grapefruit is another great way to stave off hunger pangs with a light snack. This fruit contains naringenin, which is an antioxidant that evens out insulin levels. Though this fruit is a great way to burn fat, you shouldn’t fall for the old fad diets that have you eating this and only this because that can get unhealthy. 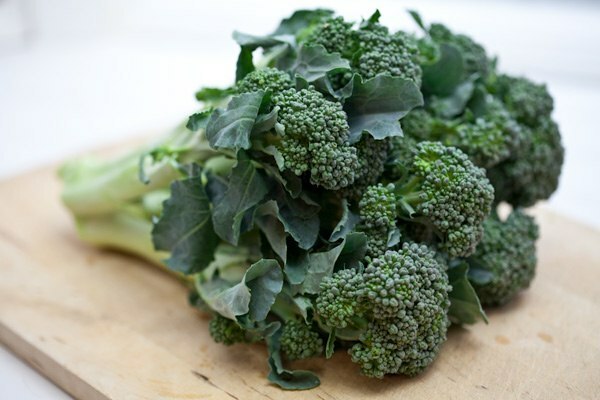 This leafy green vegetable is a great source of fiber. Fiber helps with maintaining a low blood sugar level, aids in digestion, and overall curbs your intake of food to prevent overeating. A single serving of these healthy legumes provides you with a huge amount of your daily protein and fiber, both of which have benefits we have already discussed. 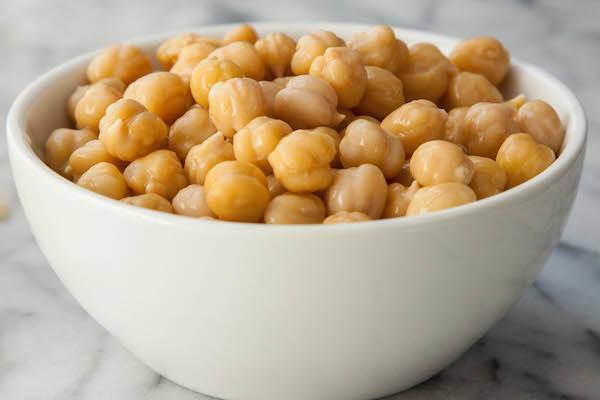 In addition chickpeas (or garbanzos) are an excellent source of unsaturated fat, which lowers your BMI and the fat levels in your belly. No surprise here that eggs are a good source of protein. 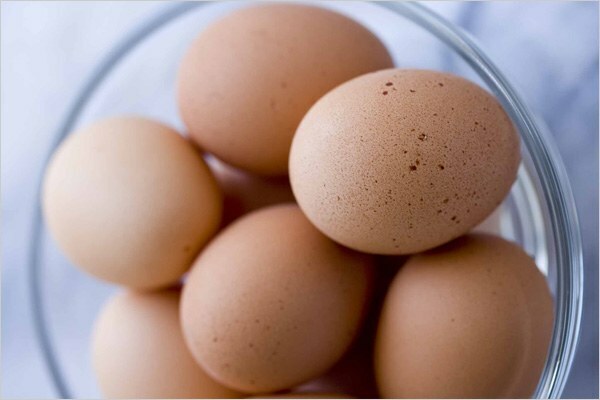 But beyond that eggs are also full of the Vitamin B12, a vitamin your body uses to metabolize stored fat. In fact studies have shown that eating eggs every day is one of the best breakfast choices you can make in terms of whittling away stubborn fat. This fruit, usually bought in the form of a juice, is full of antioxidants that will flush your body of toxins. 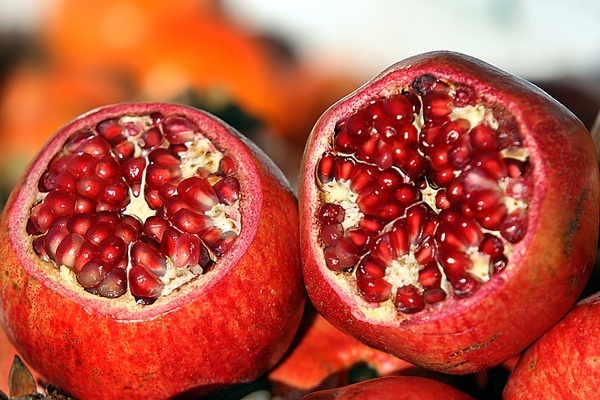 The specific types of antioxidants in pomegranates, known as polyphenols, can also help to prevent lipid build-up in your arteries, curb your appetite, and increase your metabolism.